This is the 1% of sports memorabilia that you don’t see on every auction block. jersey. And they got away with it. Meet the world’s most prolific streaker. or is A.J. Mass Mr. Met? it’s how much someone will pay for it. In his documentaries, Morris is known for staging and re-creation, for artifice. But in this case he’s shooting an ad, and in his ads, he has the paradoxical yen for something, well, real. In the Eye of the Beholder: Errol Morris and the search for truth. 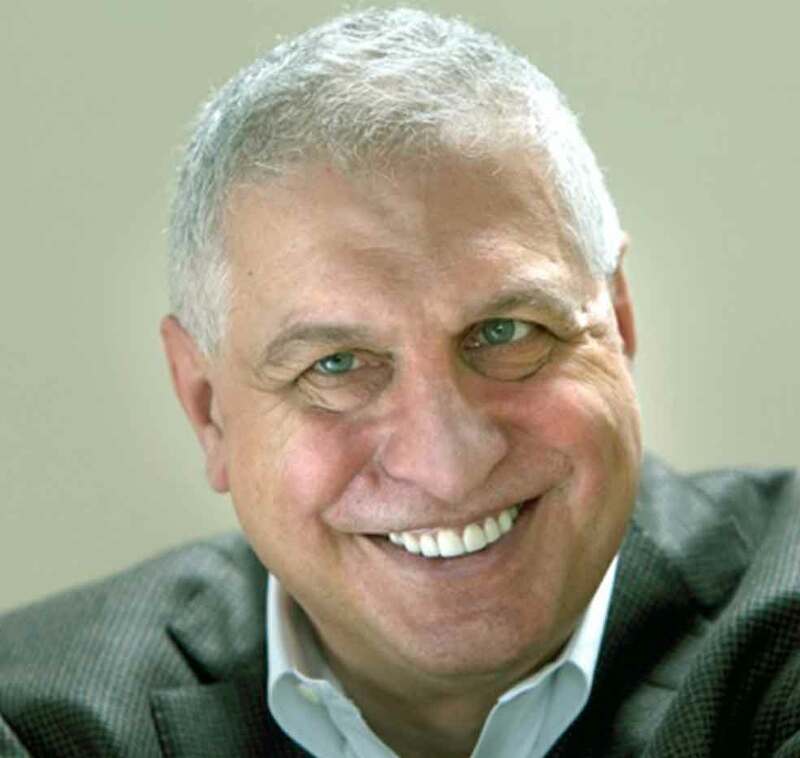 Errol Morris’s films have won many awards, including an Oscar for The Fog of War, a Grand Jury Prize at the Sundance Film Festival for A Brief History of Time, a Grand Jury Prize Silver Bear at the Berlin International Film Festival for Standard Operating Procedure, and an Edgar from the Mystery Writers of America for The Thin Blue Line. His documentaries have repeatedly appeared on many “10 best” lists and have been honored by the National Society of Film Critics as well as the National Board of Review. Morris’s work is in the permanent collection of the Museum of Modern Art. Roger Ebert, a champion of Morris’s work, called his first film, Gates of Heaven (1978), one of the 10 best films of all time. Morris is the author of two New York Times best sellers and is a regular contributor to the New York Times opinion page. Morris lives in Cambridge, Massachusetts, with his wife, Julia Sheehan, an art historian, and their French bulldog, Ivan.